In 1958 he was signed by Wakefield Trinity rugby league in England from Western province rugby. Both matches were played at Wembley Stadium. There was also a successful Yorkshire cup win over Huddersfield in 60/61. 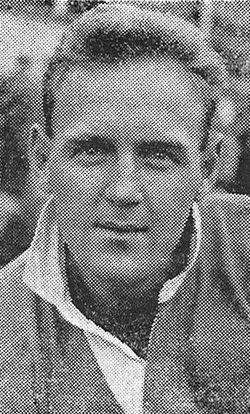 Whilst in England in 61/62 , Skene was selected in two representative matches for the Rugby League XIII side. 1963 saw Skene selected at centre in two tests for South Africa on their tour of Australia. South Africa went down 34 – 6 in Brisbane and 54 – 21 in Sydney. Despite the losses , He was invited to play for the South Sydney Rabbitohs for the remainder of the 1963 season before returning to England.